India Vs Pakistan Semi Final Match Live Score Streaming Result World Hockey League 2015 : Finally the wait is over!!! Today one of the biggest match will took place in Word Hockey League 2015 which will be played between India and Pakistan. This match will be semi final match of this tournament and the winner of this match will go to final of World Hockey League 2015. India have won both their first two outings against France (3-2) and Poland (3-0). Pakistan, on the other hand, managed to beat Poland 2-1 before being outplayed by Australia. 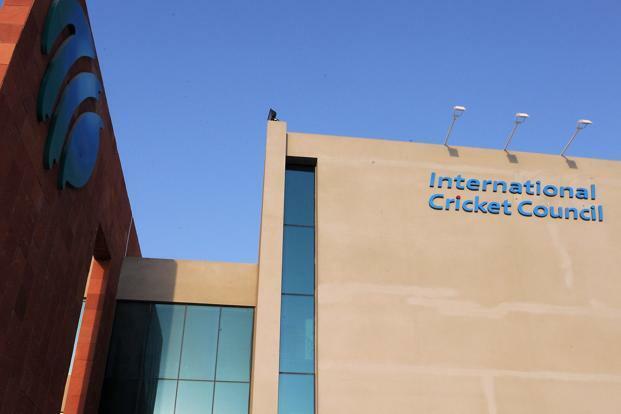 Australia hammered Pakistan 6-1 last evening after being 1-1 level at half-time. So, lets see which team will won today’s semi final match and will go to final of World Hockey League 2015. 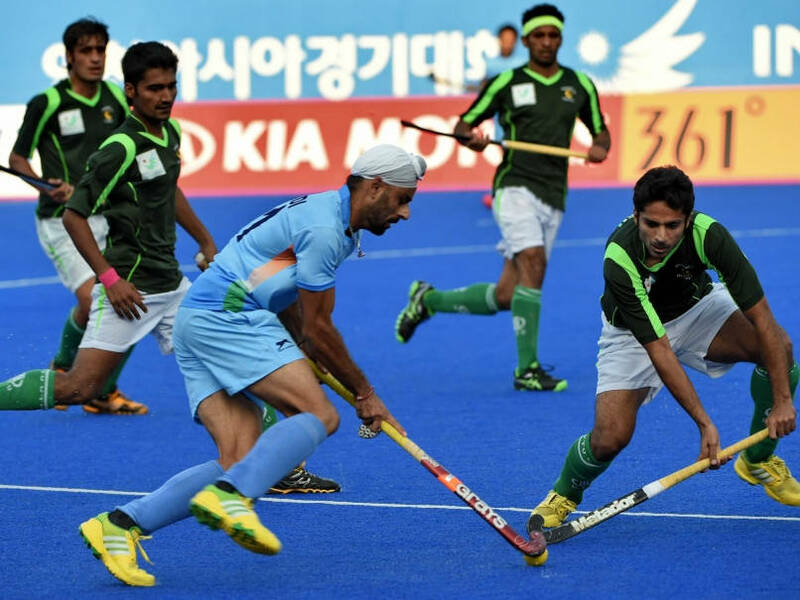 Now below get complete details of India Vs Pakistan Semi Final Match World Hockey League 2015. Today match is the mother of all battles in world hockey. Big clashes like Australia-New Zealand and Netherlands-Belgium are nothing when compared to the magnitude of an India vs Pakistan clash. Coming to the game, it is an important match for Pakistan as the Hockey World League semifinal is their one last opportunity to grab a spot for the 2016 Rio Olympics. After suffering an big 6-1 loss to Australia on Wednesday, Pakistan have no option but to go all out against their neighbours India, who have been performing well in the last 12 months or so. India have started the competition on the right note with two victories against France and Poland. If Pakistan fail to qualify via this tournament, they are going to rue their loss to India during the final of the 2014 Incheon Asian Games, which they lost in a breathtaking penalty shootout.